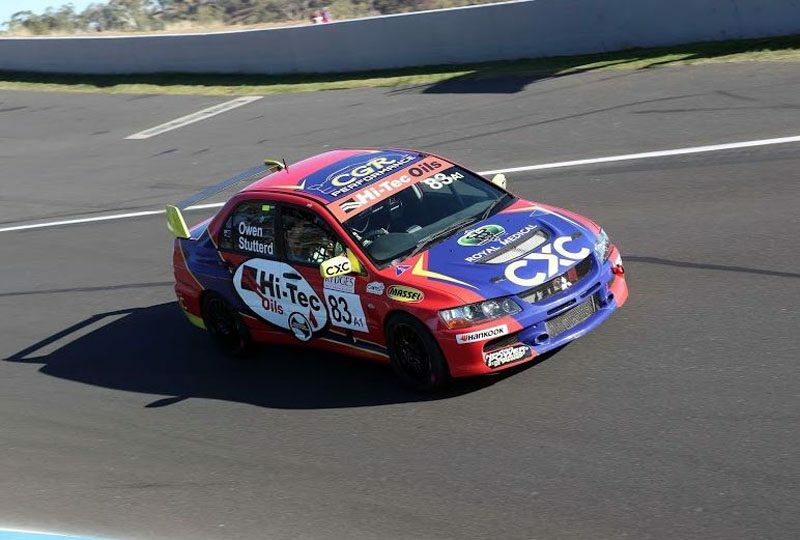 Danny Stutterd in a Mitsubishi Evo led the Hi-Tec Oils Bathurst 6 Hour at half distance. Stutterd moved into the lead on Lap 44, having taken over the car from Steve Owen who’d led 10 laps earlier in proceedings. Six Safety Cars interrupted proceedings, including a red flag after a Renault Megane found the tyre wall at Forrest’s Elbow within the opening hour. Early proceedings were dominated by the two BMWs which had locked out the front row, with Tim Leahey (BMW M3) leading the opening five laps before Grant Sherrin (BMW M4) had a spell at the front. On a different pit strategy, all cars needing to take four compulsory stops within the middle five hours of the race, Garth Walden and Craig Baird found themselves leading in their Mercedes-AMG A45 for much of the second hour. The CGR Performance entry of Stutterd and Owen then moved to the head of the field, running the same strategy as the Walden/Baird Mercedes-AMG. Tim Slade was an early retirement after the Mitsubishi Evo he shared with Dylan Thomas ground to a halt after 30 laps. The duo had never been in contention after a flat battery saw them start from the rear of the field before spending long periods in the pits prior to their retirement. 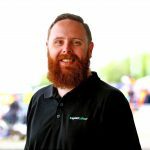 Fellow Supercars driver Todd Hazelwood was a non-starter after the BMW 135i he was set to pilot suffered a seized engine in qualifying on Saturday evening. The Bathurst 6 Hour continues, with a number of leading contenders on the road yet to complete the compulsory pit stops, and others out of sync with the bulk of the field. The race is set to finish at 17:30 this evening.